Once you’ve opened your browser and typed in your website address you can login to your website easily. From any page or location on the site you can simply add “login" to the end of the URL. 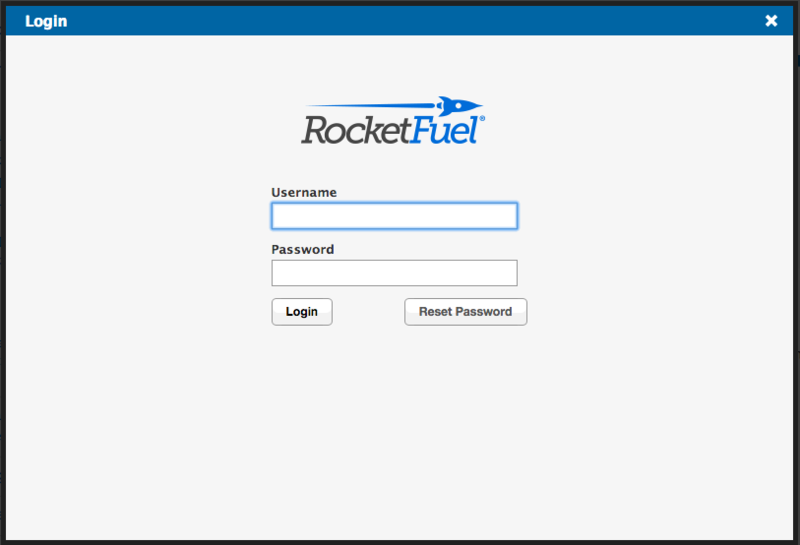 Once you’ve typed the login URL a box will pop up on your screen. 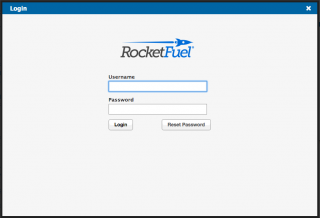 Enter your username and password to login to the CMS.